This delightful cottage has a wonderful setting on the water’s edge overlooking the secluded Tarbet Bay, originally a bustling herring port. 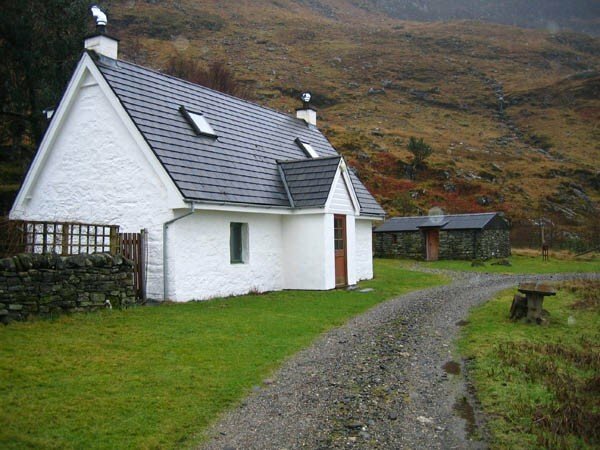 The Wee House was previously a bothy adjoining the Tarbet Inn and has been sensitively restored to its former glory allowing for all the usual home comforts. The property is tastefully furnished for up to four guests. The upstairs double bedroom with its combed ceiling benefits from a bathroom across the landing and the twin bedroom downstairs has an adjoining shower room. The stairway to the upper floor is particularly steep and may not be suitable for all guests. The two reception rooms downstairs have views over the bay and incorporate many original features. The focal point of the living room is a diesel stove heating the property and the kitchens bespoke wooden seating area would be perfect for planning the day’s excursion. Please note we are unable to accept dogs at The Wee House. The bay includes a handful of properties incorporating a converted church used as a bunk house for walkers, and the Old Inn (adjoined to the Wee House) which has also been restored and now provides accommodation for employees. 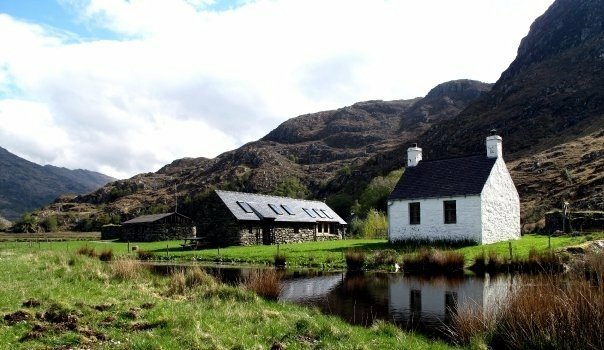 This remote but historic setting will allow guests to experience Highland life.